Check out my Teachers Pay Teachers page to purchase items and support my work! Look for the freebies too! 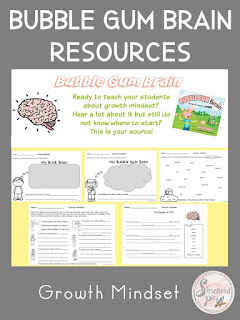 Here are a couple samples of growth mindset activities. Do your kiddos have trouble coming back from a misstep or failure? 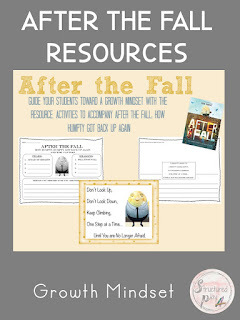 Guide your students toward a growth mindset with this resource and activities to accompany the book, After the Fall: How Humpty Got Back Up Again. This is a great resource to introduce growth mindset. The product has activities that teach kids about "block brains" vs. "bubble gum brains". Show them how to change their words and their thinking to push through struggles and come out stronger! 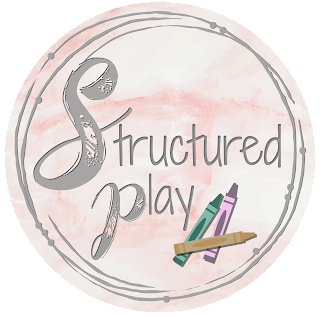 Want to build your child's reading? 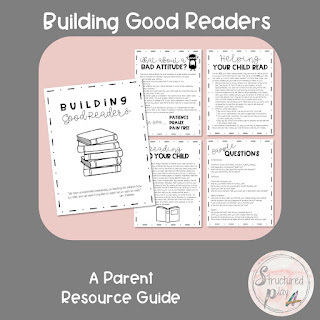 This resource is a little guide to help you with at-home reading for pleasure with your children. How do we foster life-long readers? This guide will show you the way! To find more products click below and follow my store.